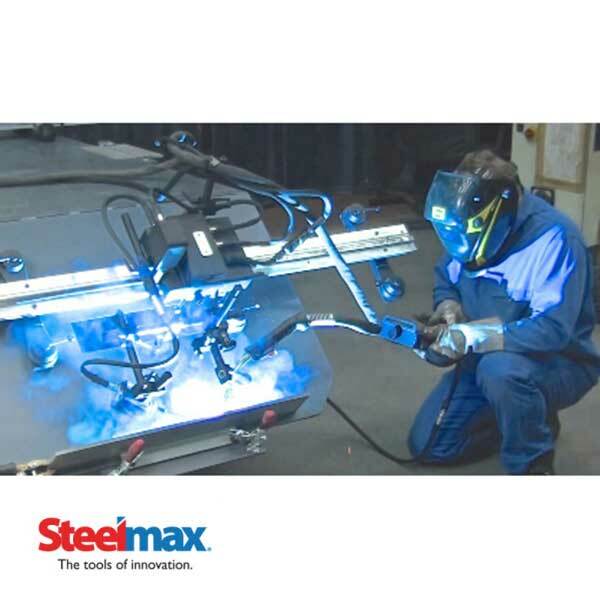 Steelmax Tools has introduced the Rail Runner II, its newest and most advanced track mounted welding and cutting automation system, to its expanding portfolio of welding and cutting automation offerings. 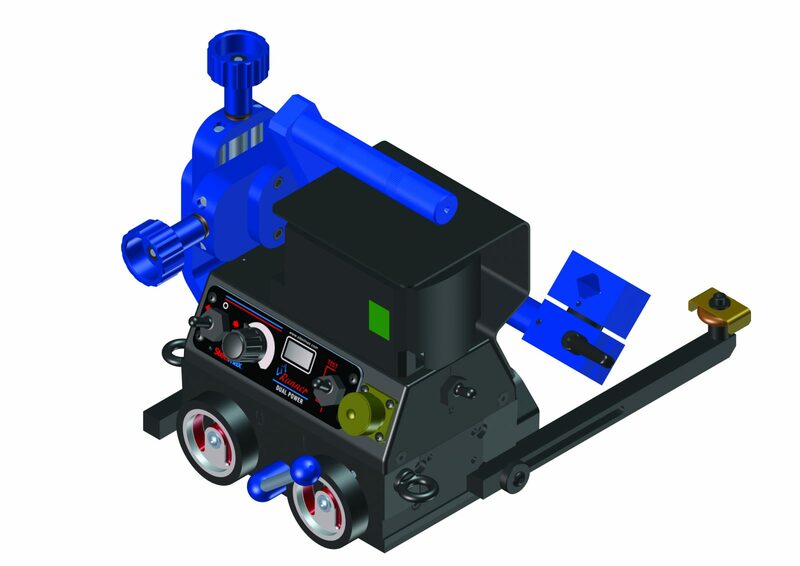 The Rail Runner II is a compact, modular, mechanized carriage which can be custom configured for a variety of welding, thermal cutting and gouging applications on flat or curved plate, tube and pipe. 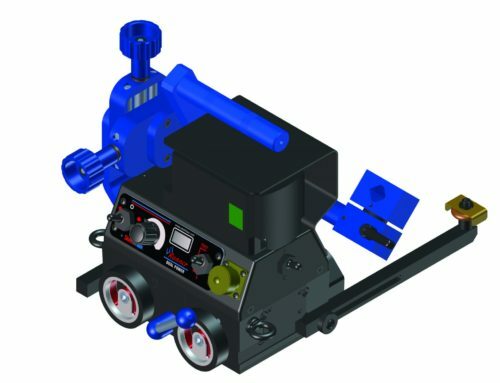 By utilizing a magnetic guide rail and positive rack and pinion drive, the system can be utilized in all welding positions. 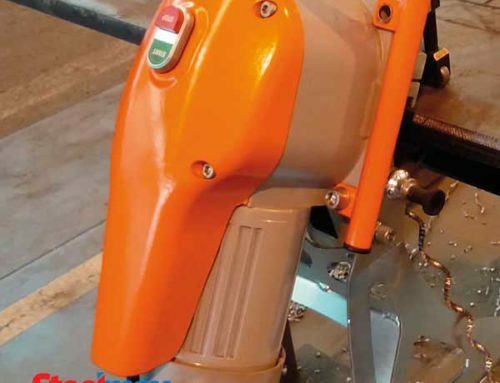 Ergonomic remote control pendant with simple, easy to find control knobs makes process adjustment possible without the operator lifting their welding hood. 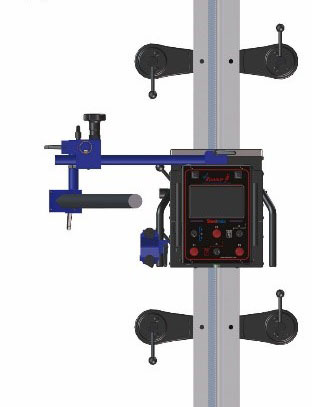 A digital display with numeric representation for each motion parameter makes presetting the optimum welding or cutting procedure simple and highly repeatable. 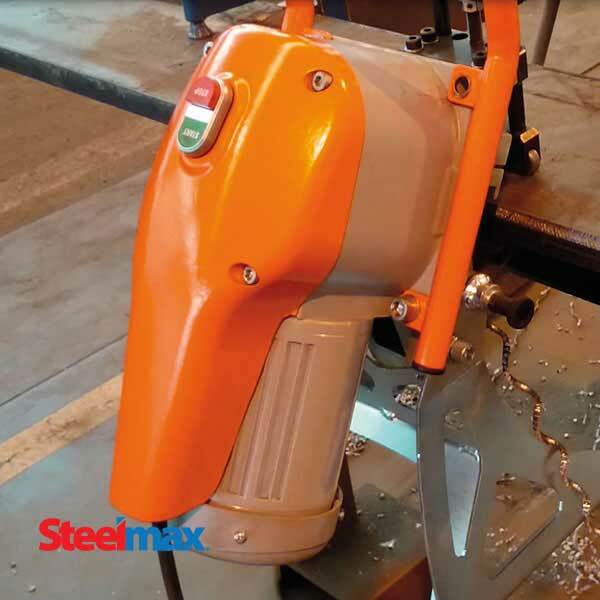 The Rail Runner II increases arc-on time and produces consistent, high-quality welds and cuts in a fraction of the time required by manual operations. Optional accessories include tactile probe seam tracking and motorized vertical torch slide for automatic torch height control. 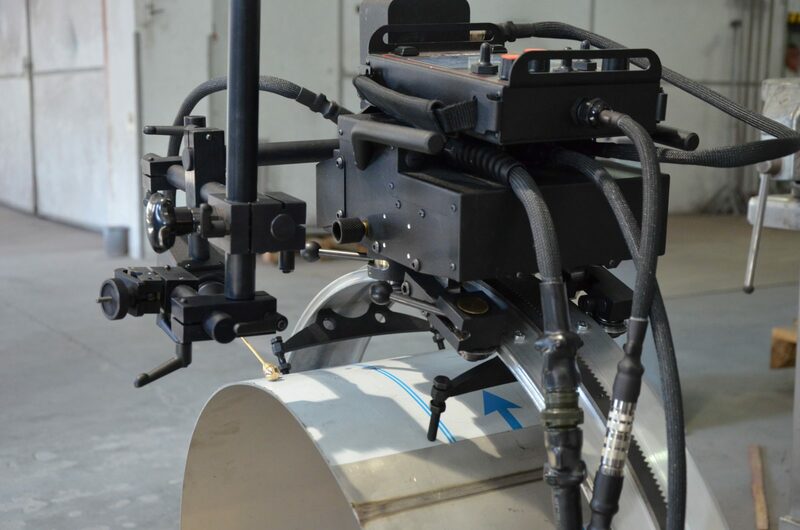 The Rail Runner II can be used with semi-flexible rail for plate and tank work with a minimum radius of 16’ (5 m) or adapted to bent ring rail for pipe and tube applications. 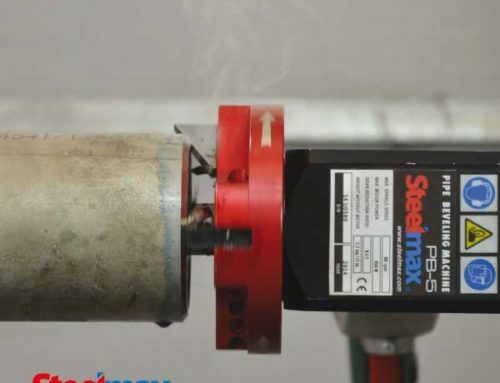 Standard ring rails are available for tube diameters from 8” (200 mm) up to 9.85’ (3000 mm). 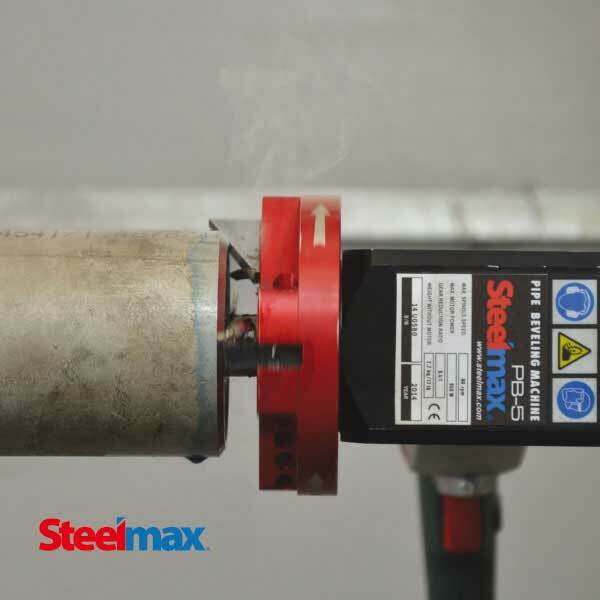 Contact us today (phone 877.833.5629 or email sales@steelmax.com) to learn more about this innovative welding automation solution. 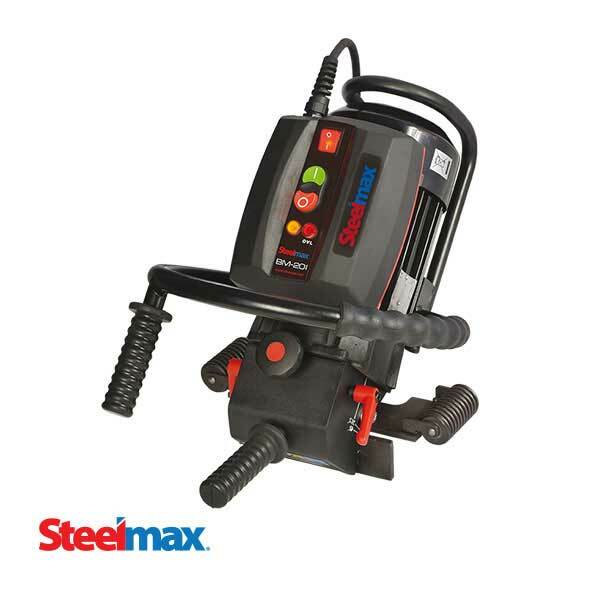 Steelmax Tools supplies a broad range of branded metal cutting, drilling, beveling and welding automation technologies that help fabricators reduce cost, solve operational challenges and improve their competitiveness. 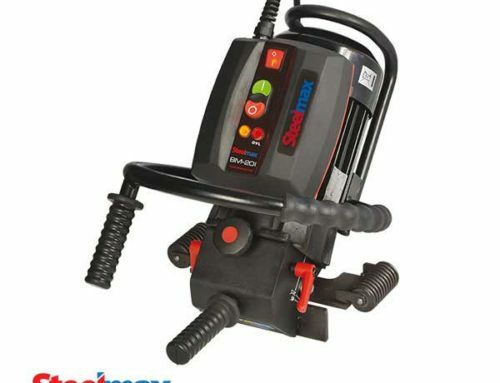 We are dedicated to providing the finest quality tools and highest level of customer service.